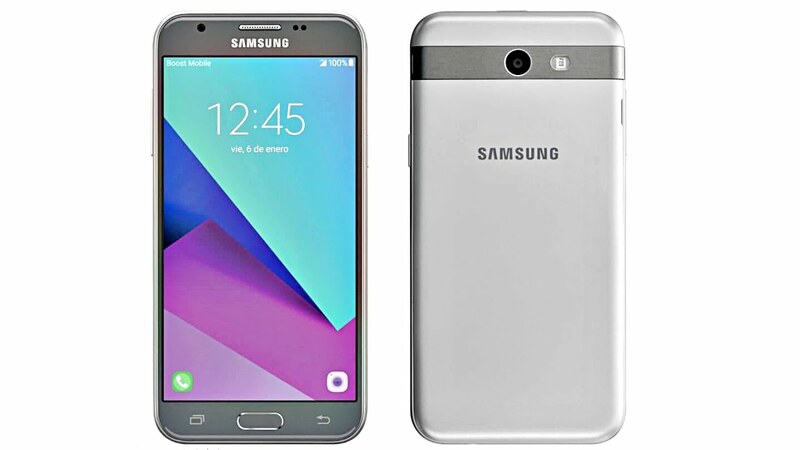 The Samsung Galaxy J3 2017 is a smartphone that comes with few advancements and upgradations over its predecessor like: – S Bike mode, Motion Lock, good camera, powerful processor etc., are the key features that make this a better choice for those who are looking for a phone from good brand within an affordable price range. This phone is going to be launched on 6 July 2017 (unofficial). The company was found back in 1969 as Samsung Electric Industries, Suwon, South Korea-headquartered Samsung Electronics today makes everything from televisions to semiconductors. They released its first Android smartphone in 2009, and can be credited with the launch of the first Android tablet back in 2010. The Samsung Galaxy J3 2017 sports a 5-inch Super AMOLED HD (720 x 1,280 pixels) display with a pixel density of 294 ppi and is powered by Snapdragon 430 MSM8937 octa-core CPU clocked at 1.4 GHz, coupled with 2GB RAM which helps to perform this phone pause free. The smartphone runs on Android 6.0 Marshmallow. As far as camera is concerned, the Galaxy J3 2017 is packed with an 8MP rear camera at the back, and 5MP front snapper. Consumers can record videos up to the resolution of 1,920 x 1,080 @30fps. The features like Digital Zoom, Auto Flash, Face detection, Touch to focus etc., help the back and front snappers to click lucid images. It has 8GB internal memory which can be expanded up to 32GB via microSD card. Samsung Galaxy J3 2017 houses 2,600mAh battery to drive phone for a good duration of time. The new J series phones, it has inbuilt VoLTE feature. Apart from this, this phone features a lot of connectivity features like GPRS, EDGE, 3G, 4G, Wi-Fi 802.11, b/g/n, Mobile Hotspot, Bluetooth v4.1, USB connectivity etc. Samsung Galaxy J3 2017 smartphone has S Bike Mode and Motion Lock like features that make driving safer by making a smart reply without disturbing the user while driving.